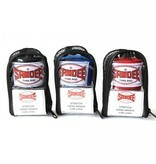 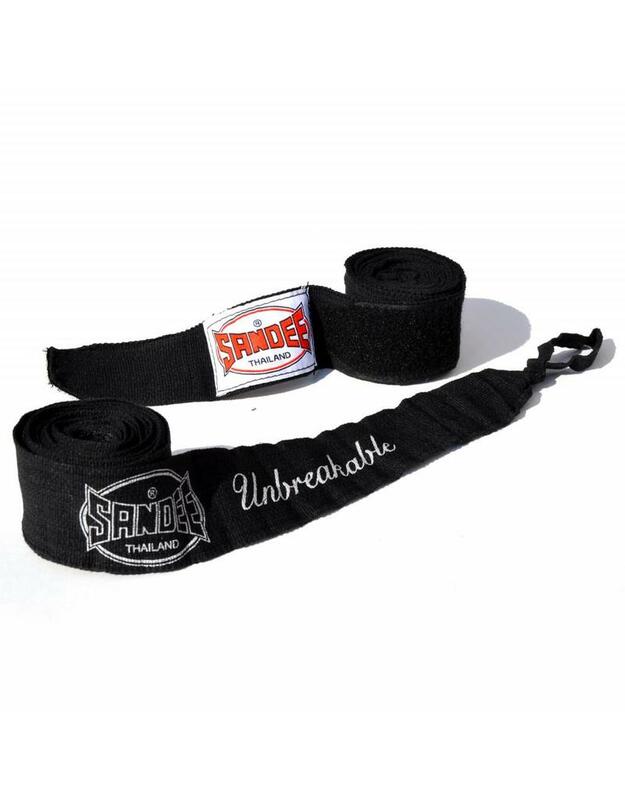 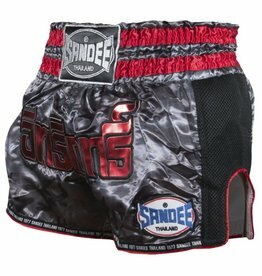 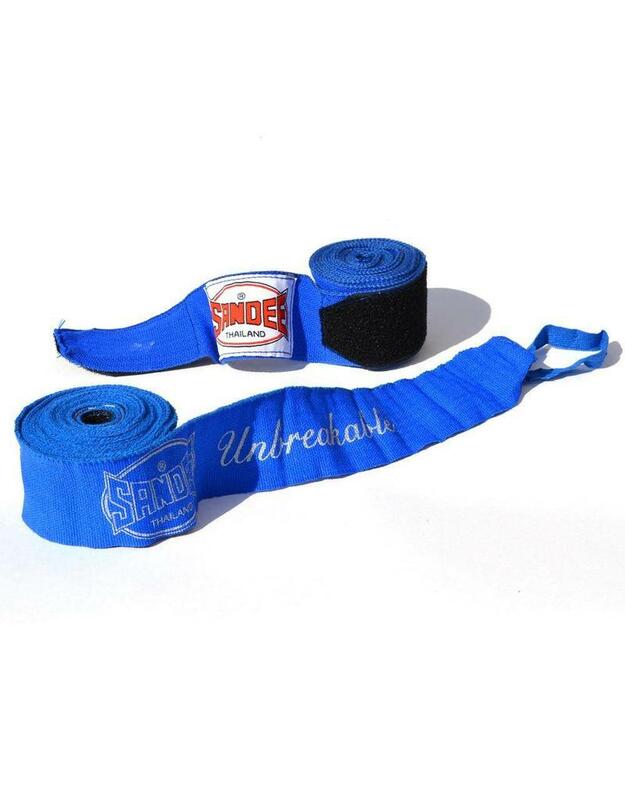 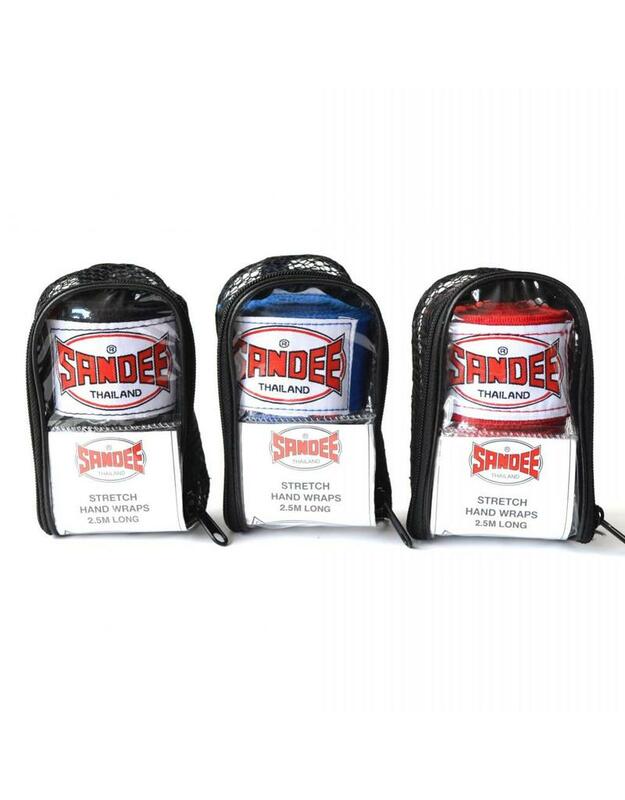 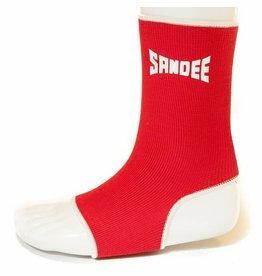 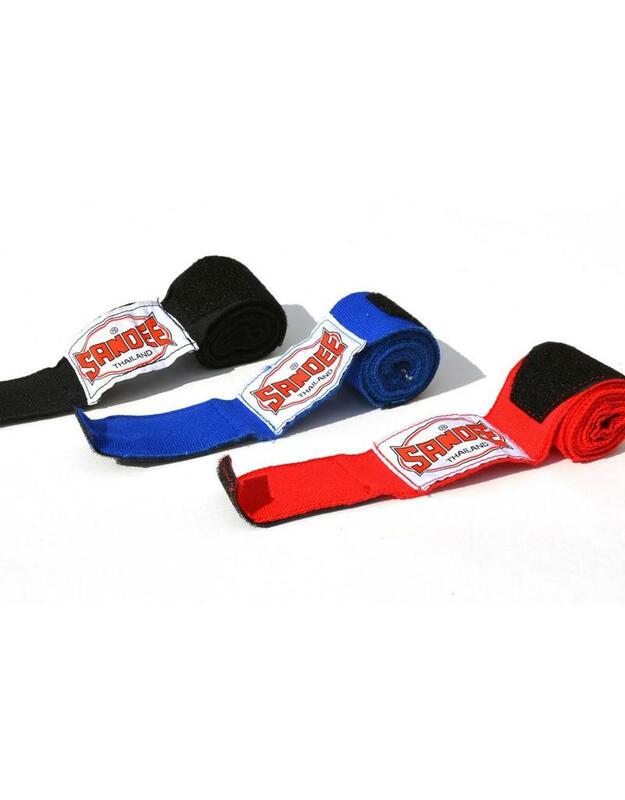 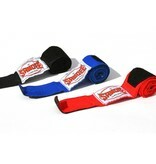 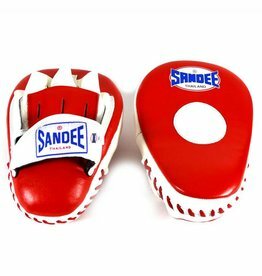 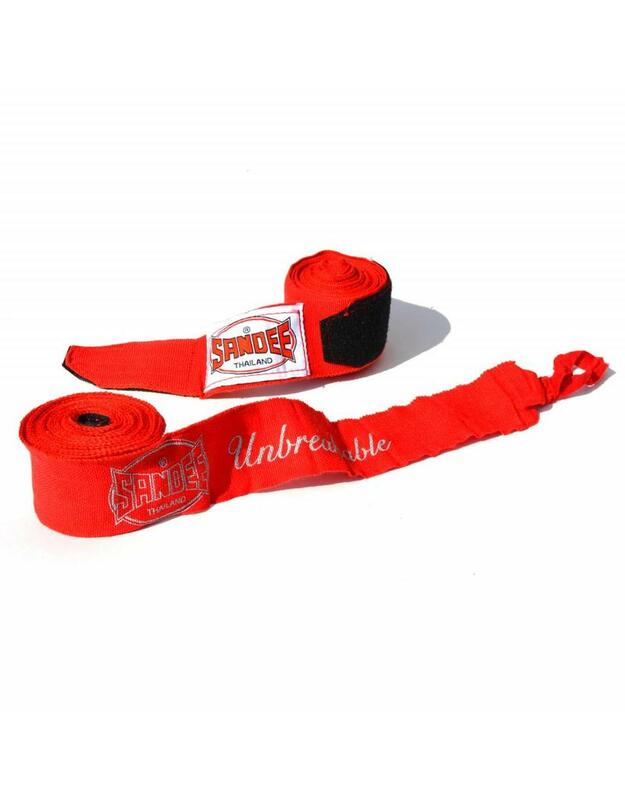 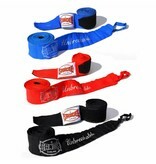 These Sandee Hand Wraps are the longest Hand Wraps we sell. 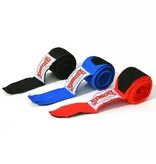 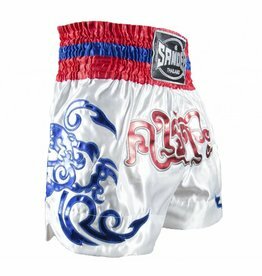 They are 5m in length and perfect for Thai Boxing and anyone with big hands. 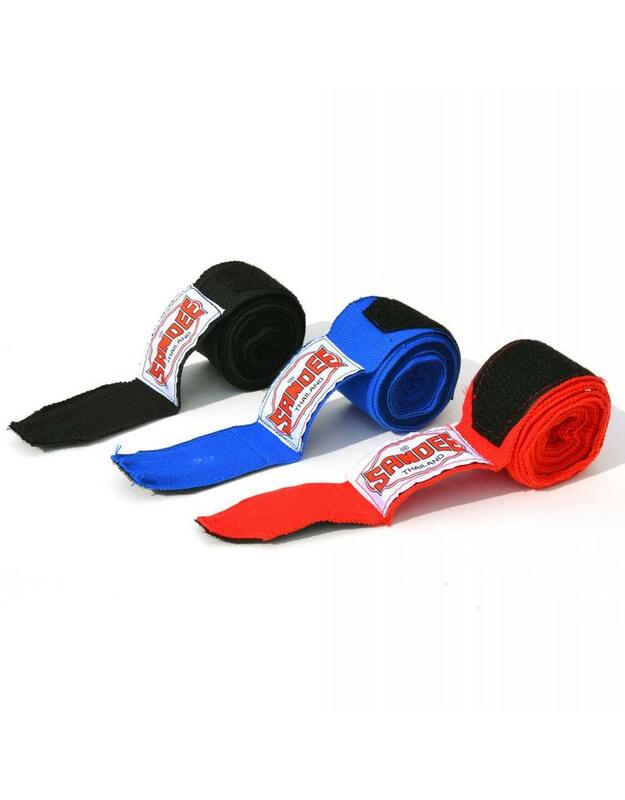 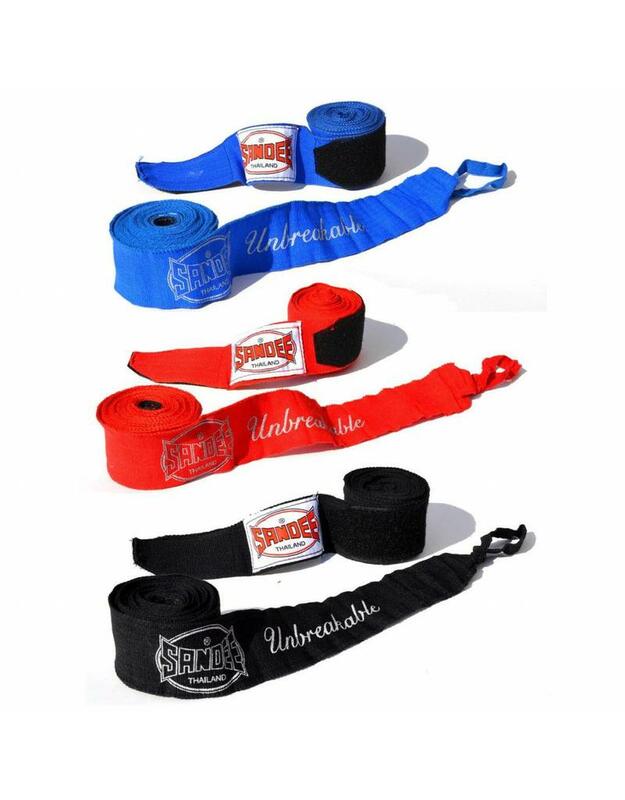 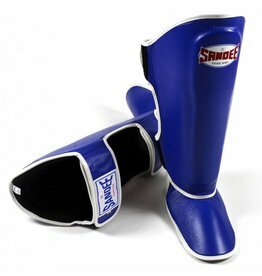 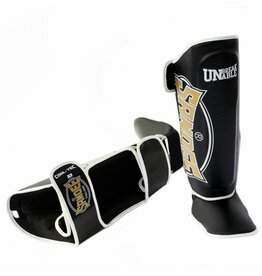 They are perfect for training in general, sparring and competitions alike. 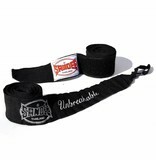 Made from durable, high quality cotton that is makes a stretchy hand wrap with a woven striped design. 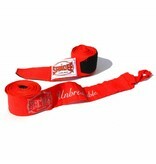 Handmade from 100% elasticated Cotton with Velcro ends for easy securing for a secure tight fit.